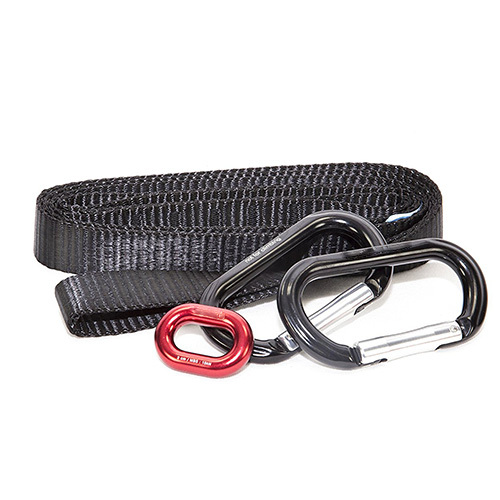 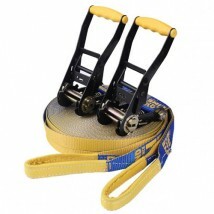 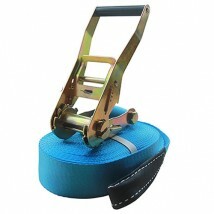 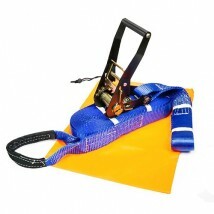 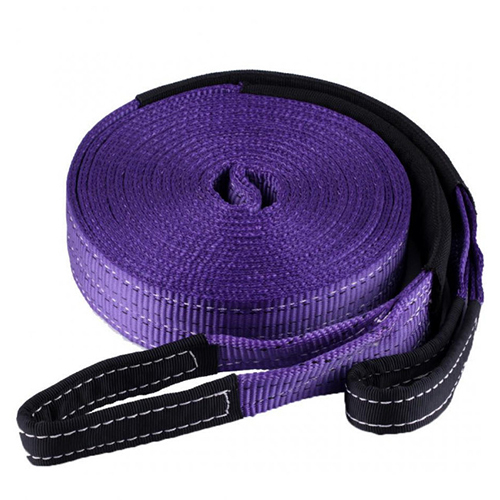 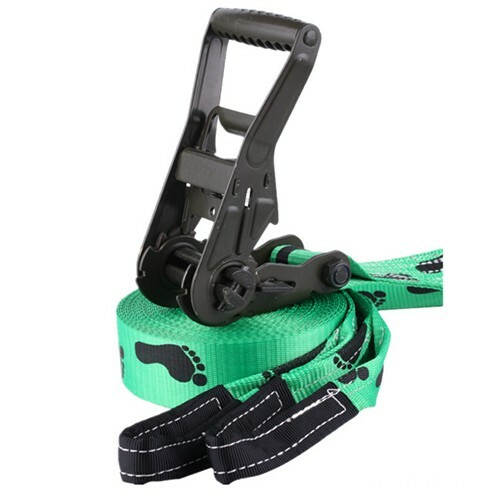 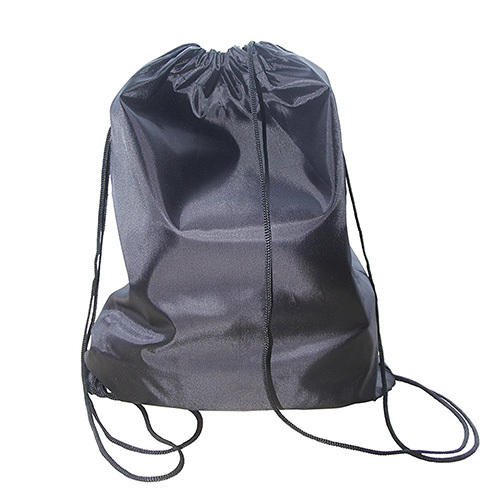 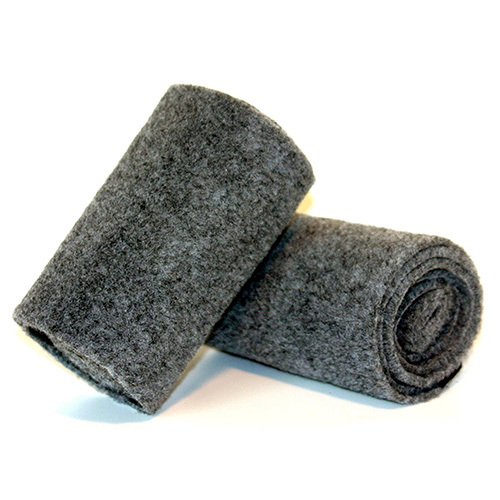 Best quality 50mm slackline straps made by 100% polyester. 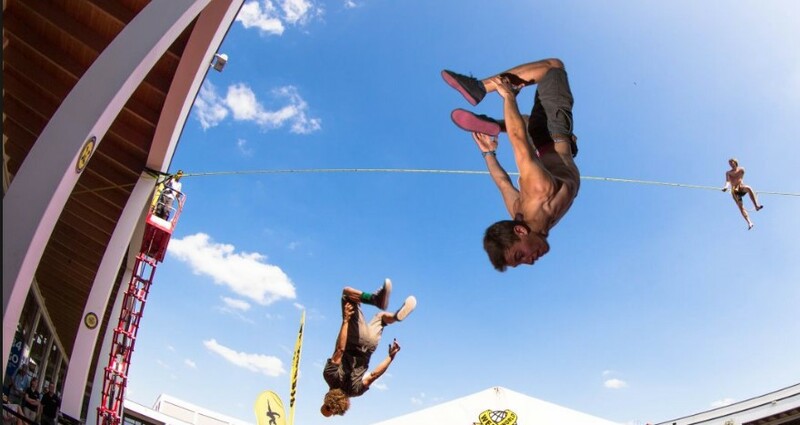 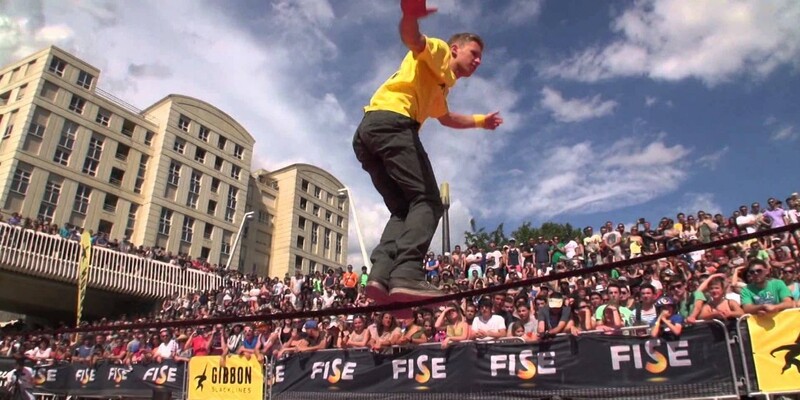 How to make a slackline? 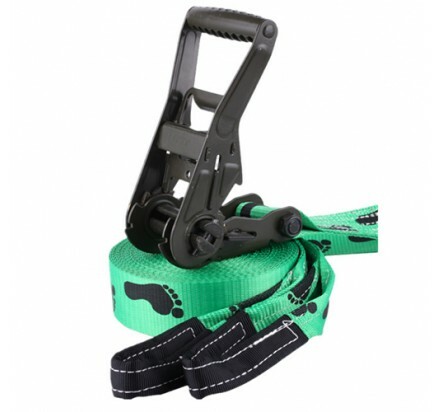 How to setup a slackline? 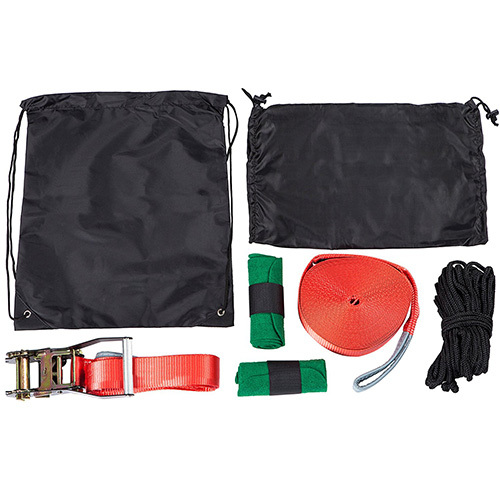 2.Warp the included tree protection pads around the tree. 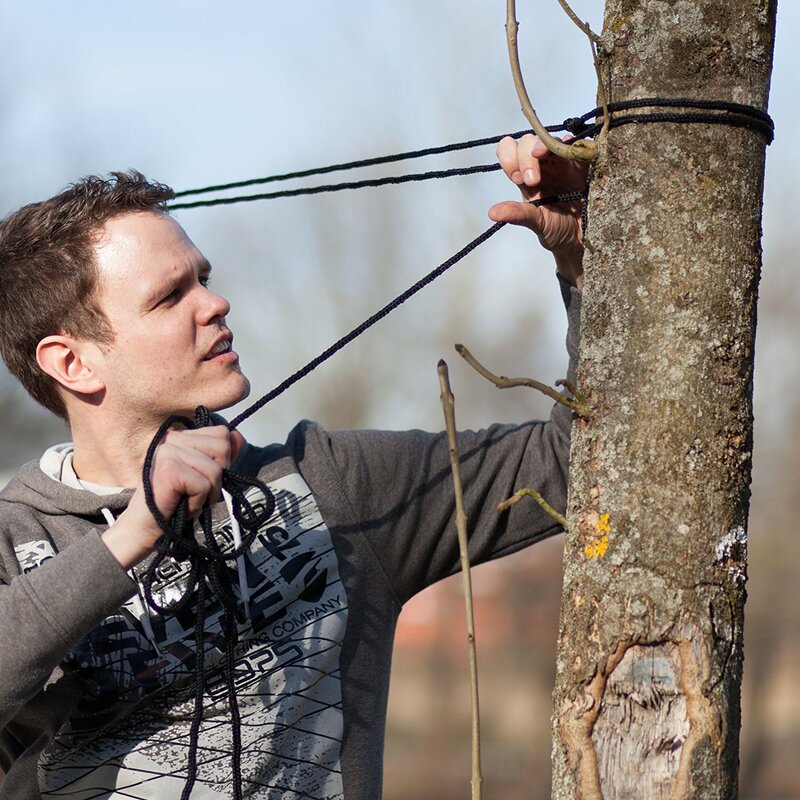 3.Bring the slackline's side with the loop around the tree and feed the straight end throught the loop,Your slackline should tighten above 20" the ground. 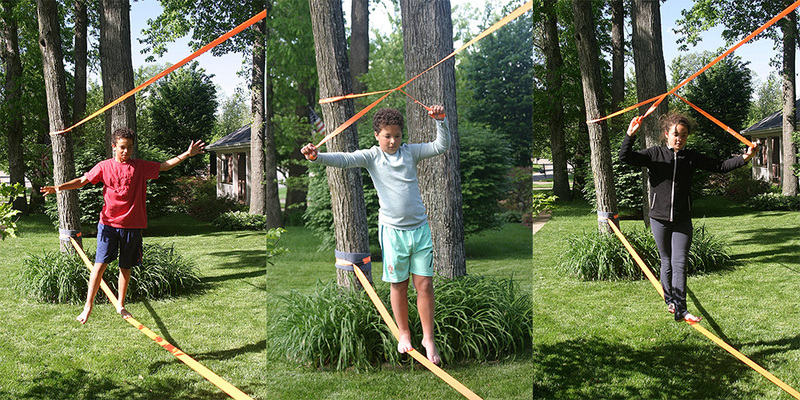 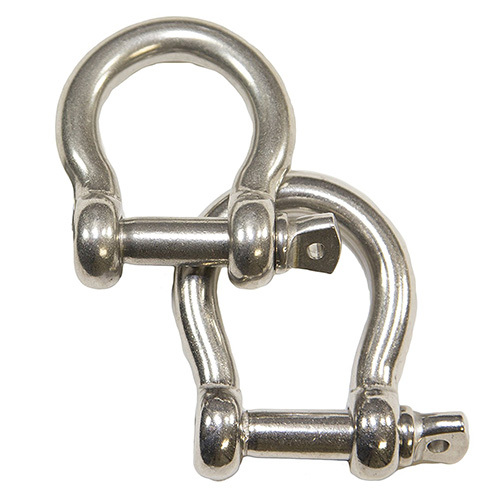 4.Feed the flat end of your slackline into ratchet ,and pull all the excess slack through . 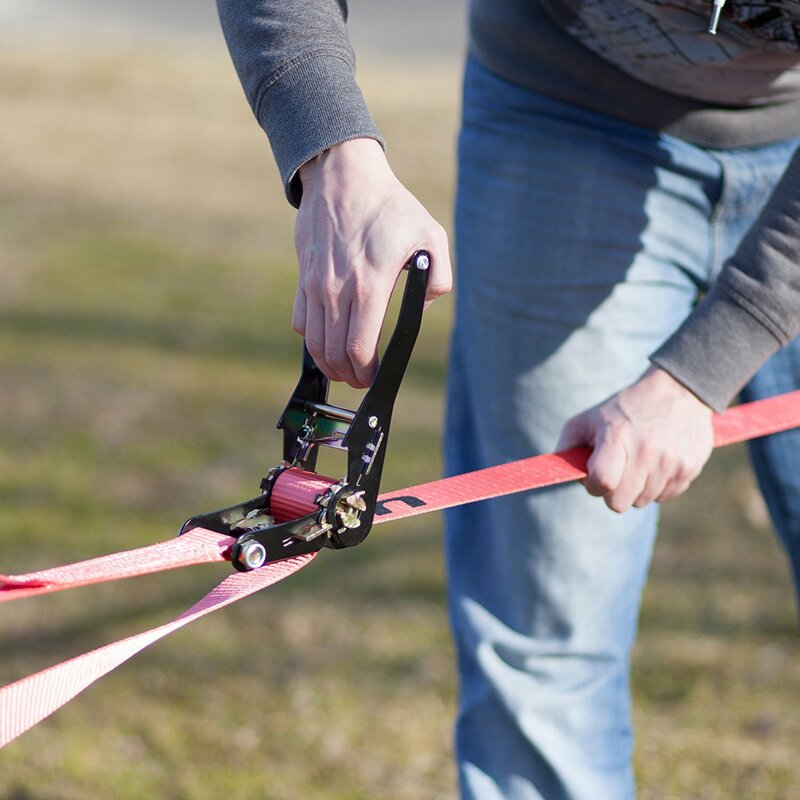 Make sure your line remains straight and untwisted.